Our big Cairns sale is here, and we’re excited to give you all the details: For two days only, Dec. 10 and Dec. 11, get 12% off on the popular Cairns 1010 and 1044 helmets! 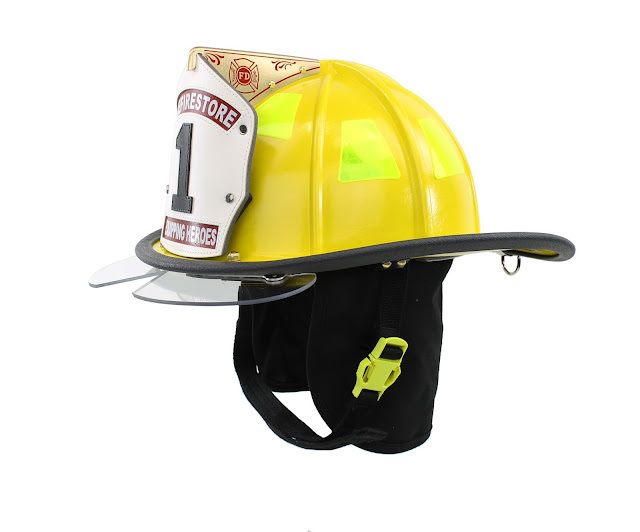 The 1010 (shown above) is a traditional, composite fiberglass fire helmet that offers a perfect balance of durability and performance. Its low-profile design and firm balance is what users love. The small distance from the inside shell to the suspension straps contributes to the helmet’s steady balance and extra comfort when worn for extended periods of time. Bottom line: These helmets look good, stay comfortable, and perform dependably well while ensuring the protection you need. The Cairns 1044 (shown above) is another excellent option. 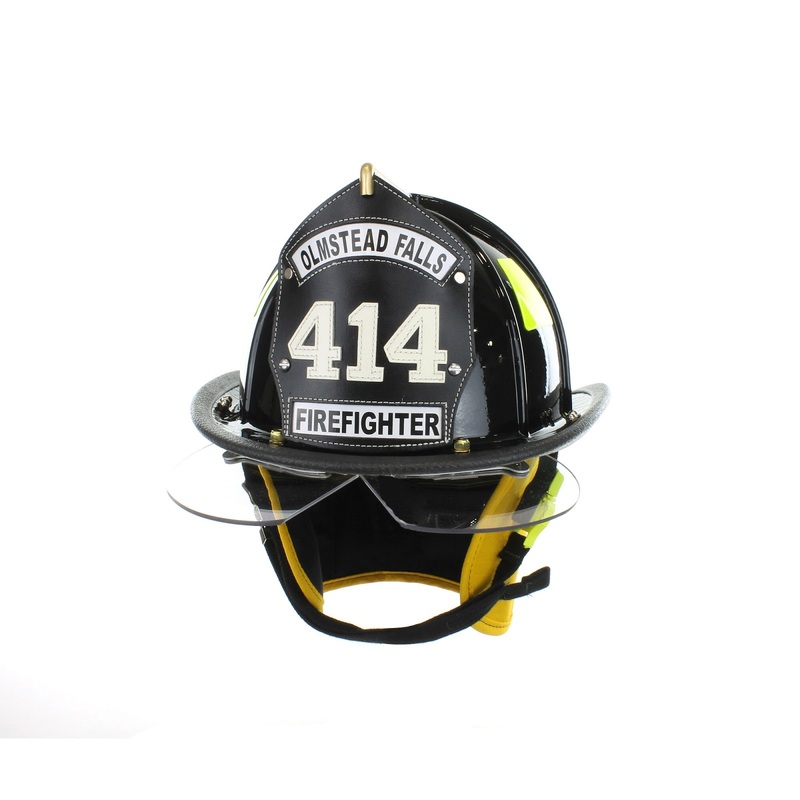 The 1044 has all the design features and proven performance of the popular 1010 traditional helmet, but it features a rugged matte finish instead. The matte finish design isn't painted, which prevents any visible wear-and-tear damage from the inevitable nicks and scratches sustained during routine use of the helmet. While you’re deciding which one of these great helmets best suits your needs, don't forget to get an exclusive TheFireStore bulldog front holder. Show off your courage and strength with this excellently designed brass bulldog. For more information on these excellent Cairns helmets, be sure to check out our website. This is a very good helmet design. helmet is very important for us. when we ride a bike we must be need to use helmed for protect our head.Visit here to very good information about helmet.i think you get benifit to visit our site. Helmets features are good and produce from quality parts. As a life saving things it is necessary to buy a good quality helmets for safe and joyful riding. Get more information about helmets Here, this site can helps you to get better information about helmets. These are two great helmets. The 1044 is a bit lighter.